LatestOne.com India’s largest e-tailer specializing in tech product accessories owned and operated by Palred Online Technologies Private Limited has just revealed its latest series of PTron power banks “PTron PowerPlay”. The PTron PowerPlay series comprises of more than 50 new models of power-banks with the capacity of 12,000 mAh and 16,800 mAh . The PTron Power Play range has been designed keeping in mind the diverse needs of consumers who are looking for light weight, easy to carry and trendy power banks to stay connected. The new ranges of power banks are designed, manufactured and quality tested with highest standards and attention. The power banks are priced between Rs. 999/- to Rs 1499/-. 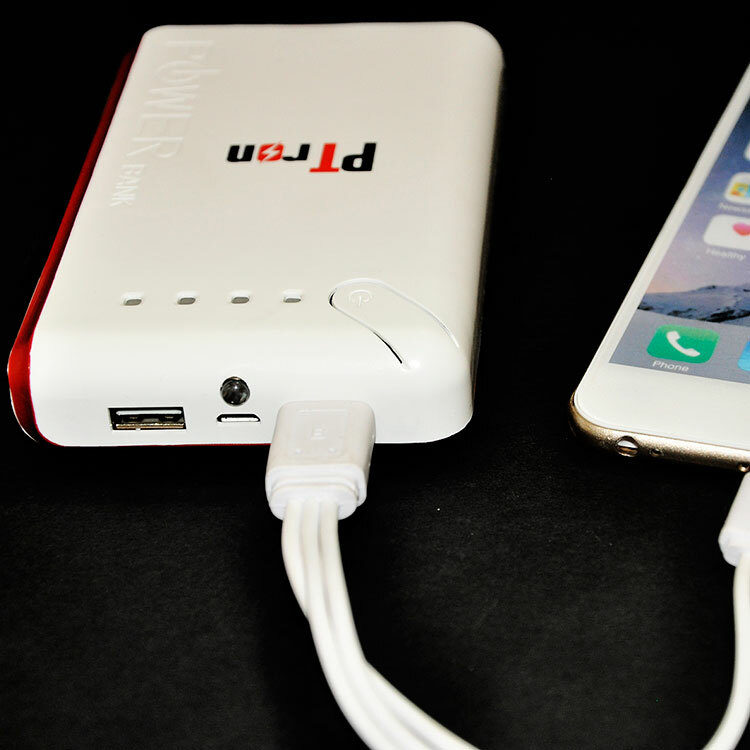 A fully charged 16,800 mAh Power Bank can charge up to 6 devices. The Indian power bank market of Rs. 400 Crores is still very small portion of the Global market of Rs.20, 000 Crores. The Indian Market for Power Banks (alternately called portable chargers) is expected to grow at 50% this year. LatestOne.com from its online store (from its own inventory) has sold over 15,000 power banks so far and the new range of 20,000 have just been released online. 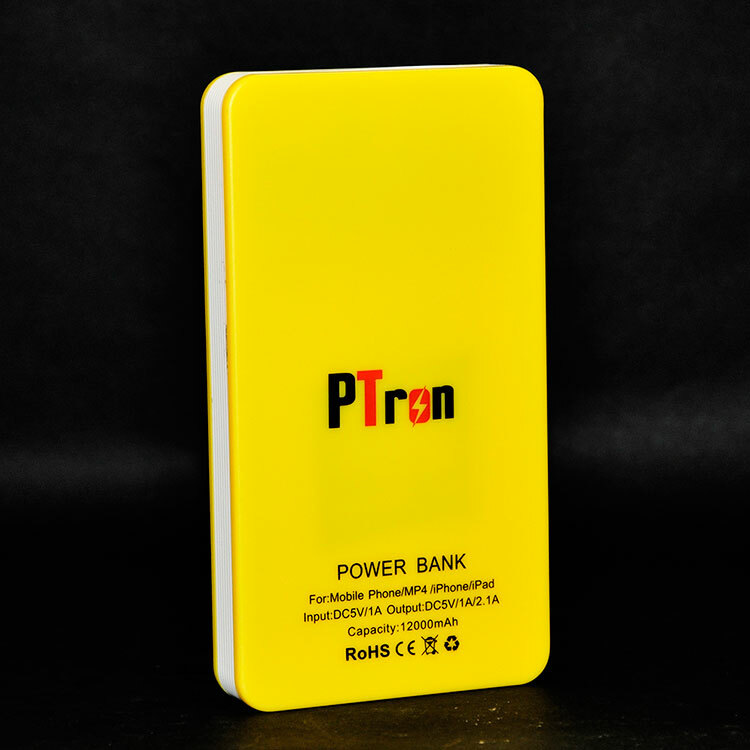 The wide ranges of PTron Power Banks are categorized to its performance, shape, colour, capacity and strength. The new range of power banks are environment friendly and save energy. Give your smartphone up to 95 hours of extra talk, internet, and video time, so you can truly enjoy what your phone can offer.